How perfectly precious. 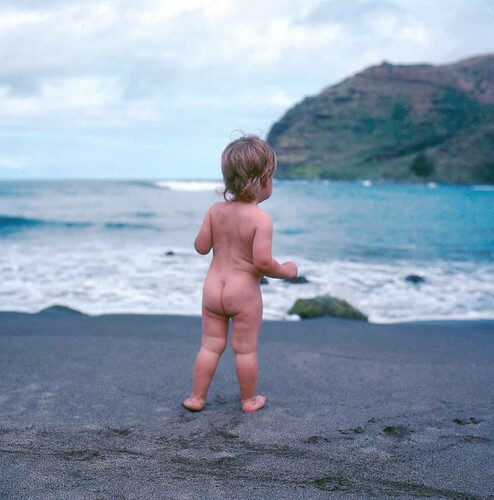 I hope your son doesn’t mind your sharing his picture, but there’s nothing quite as joyful as a naked baby. Just thought I’d let you know my granddaughter was born April 5, 2:04 p.m. PST. Kadence Rayne Mueller, 5 lbs, 11 oz, 20.5 inches, strawberry blond hair. Absolutely gorgeous, according to Nonna Vincenza. The world made perfect again…. Congratulations, Vincenza. What a lovely joy!